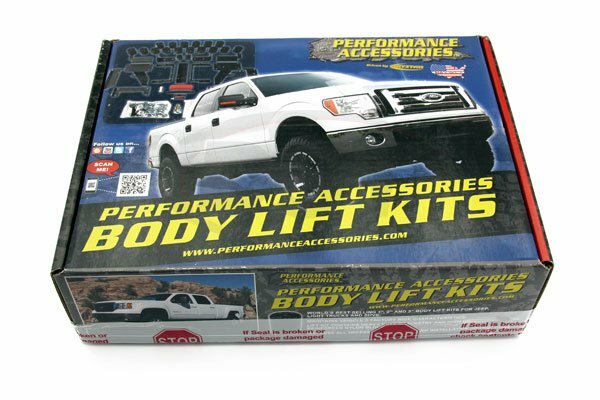 Performance Accessories now offers a 2 inch front strut extension and 1 inch rear lift for Chevy 1500 pickups that levels the front-to-rear stance of the vehicle. 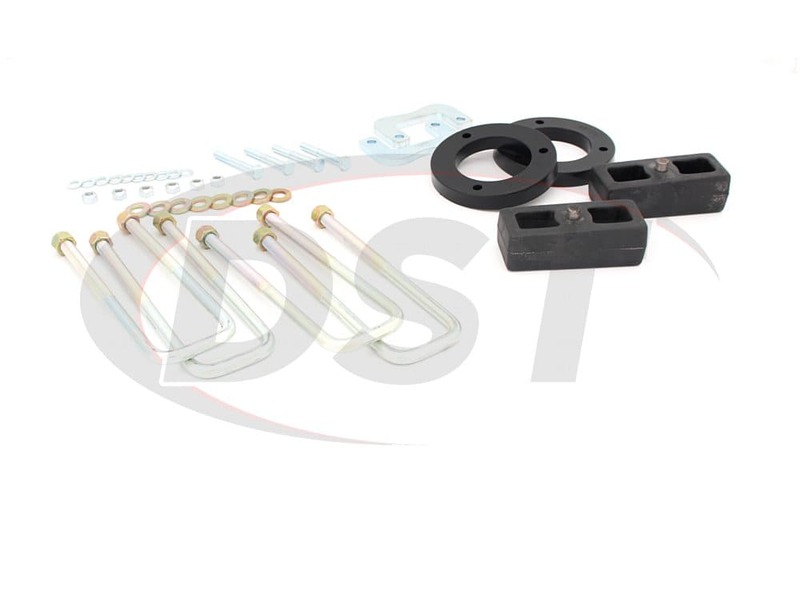 CL231PA features heavy-duty aluminum top strut spacers and steel lower bar pin shims. 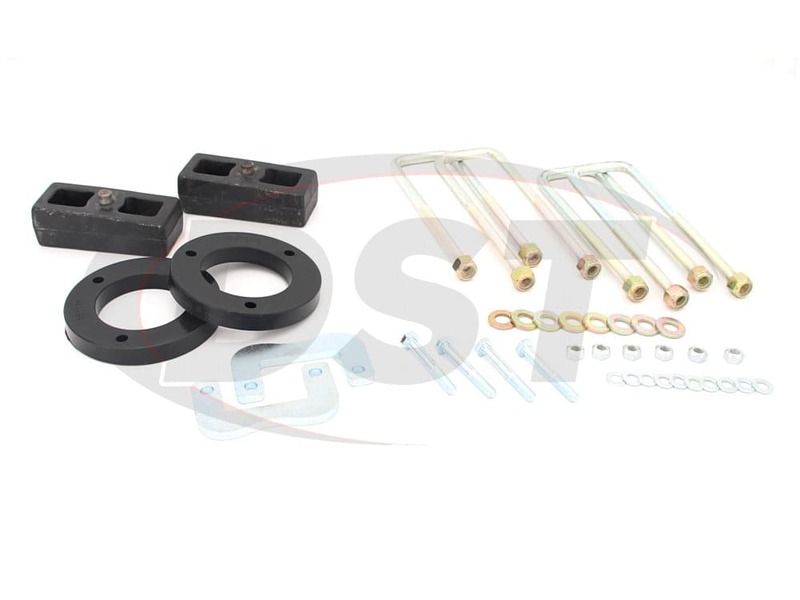 Each is laser cut and precision welded to ensure the highest quality and fitment. 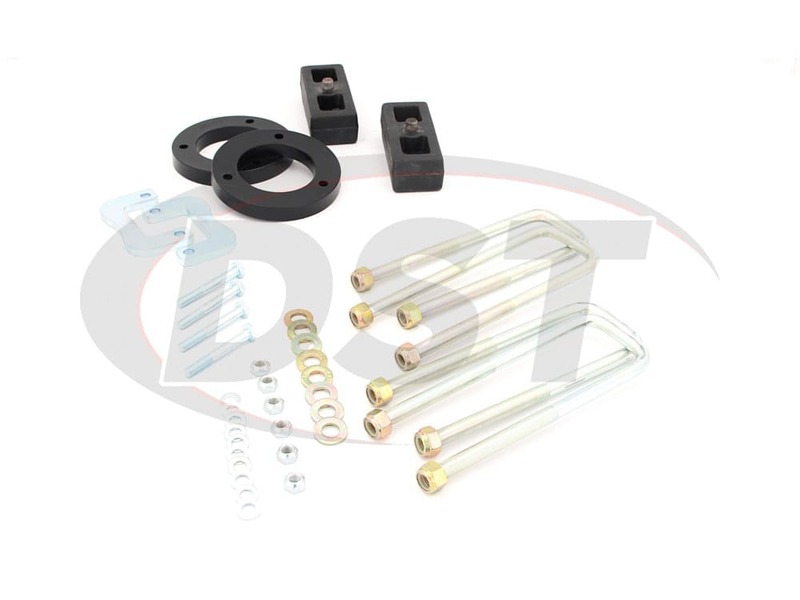 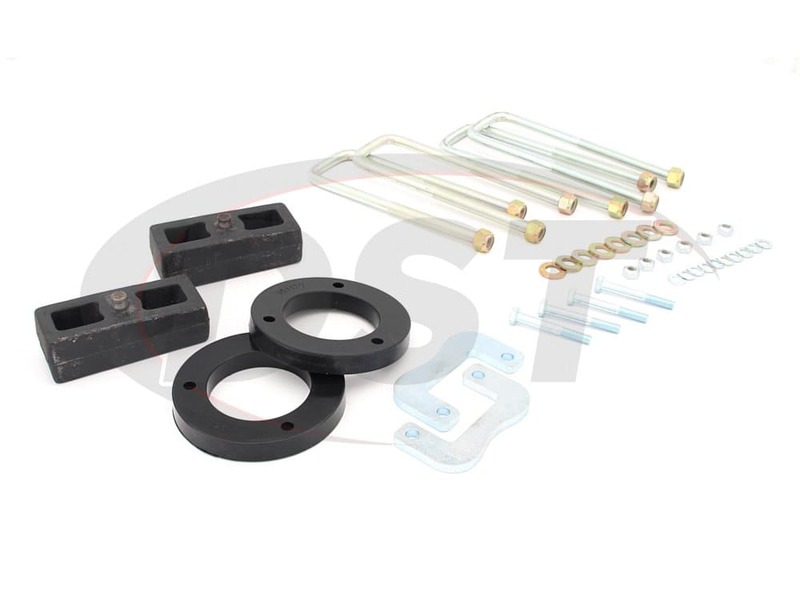 The kit also includes 1 inch cast steel rear lift blocks with U-bolts, high strength hardware, and thread locker. 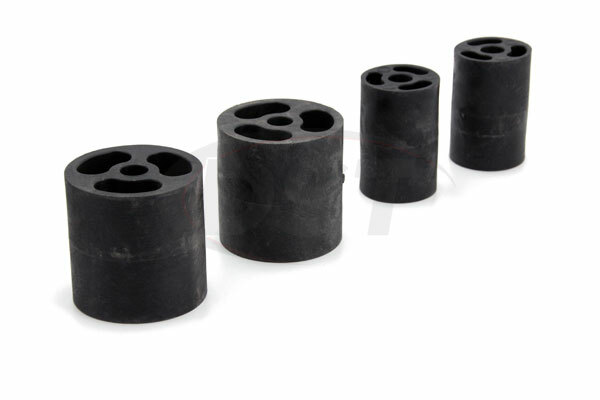 Installation will allow the vehicle to run up to a 32 inch diameter tire. 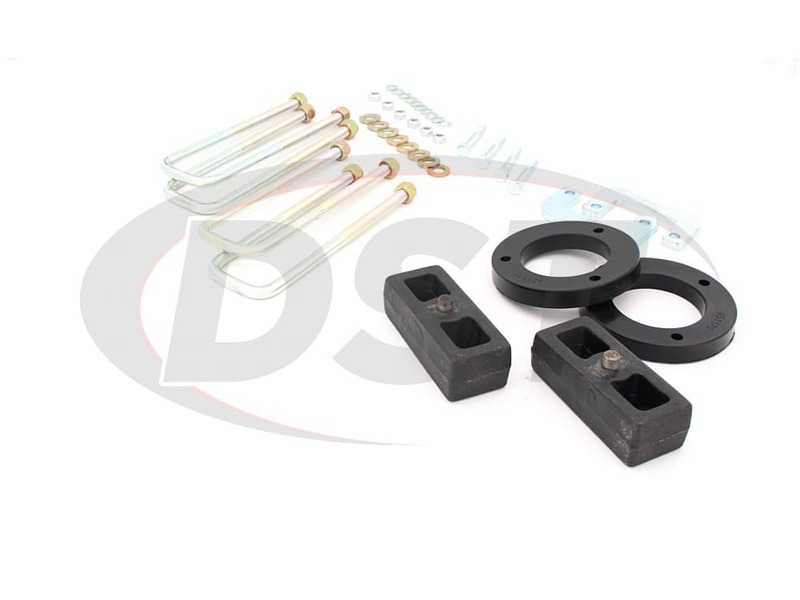 This system installs without a coil spring compressor and can be fitted within 2-3 hours.